What is the best for car music? I have an car, I want to upgrade my old subwofer to new latest one. I want to recommend the best king one. Existed subwoofer below. 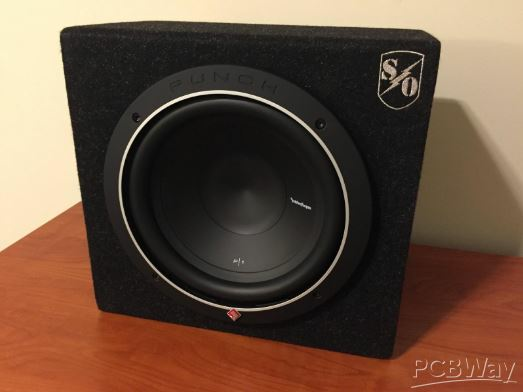 Browse other questions tagged car-audio best-shallow-mount-subwoofer car-music or ask your own question.